Use this USB 2.0 cable to connect your USB hub, printer, or scanner. Transfer data at up to 480Mbps high-speed over a 6ft. length. 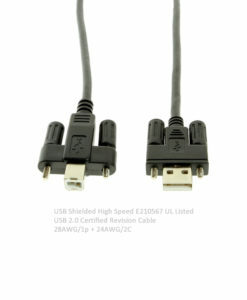 This USB cable is backward compatible with USB 1.1 and 1.0 devices. The AB6FT-B USB cable is compliant with USB 2.0 specifications and backward compatible with USB 1.1/1.0 devices. This 6ft. 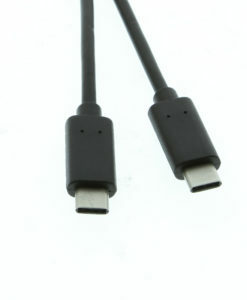 USB cable is capable of high-speed, full-speed, and low-speed data transfers. 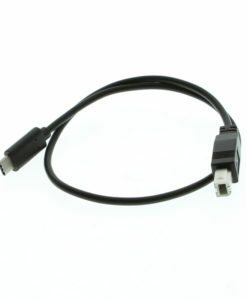 When used with a USB 2.0 hub, the A to B cable connects to your USB-A host port and the the hub’s USB-B female port. The upstream device cable supports data coming from the downstream ports. Supports, USB hub, printers, and scanner data transfers.